Apple’s widely anticipated iPhone X is now available for purchase as a pre-order and will be available in stores Friday November 3rd. 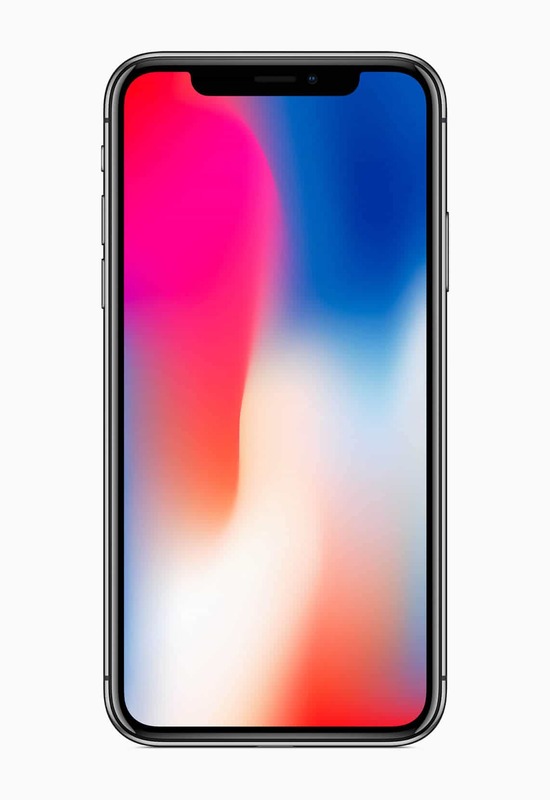 The most innovative iPhone since the original iPhone debuted in 2007, iPhone X heralds the start of a new era with groundbreaking technology such as Face ID and an edge-to-edge OLED display with remarkable color resolution. 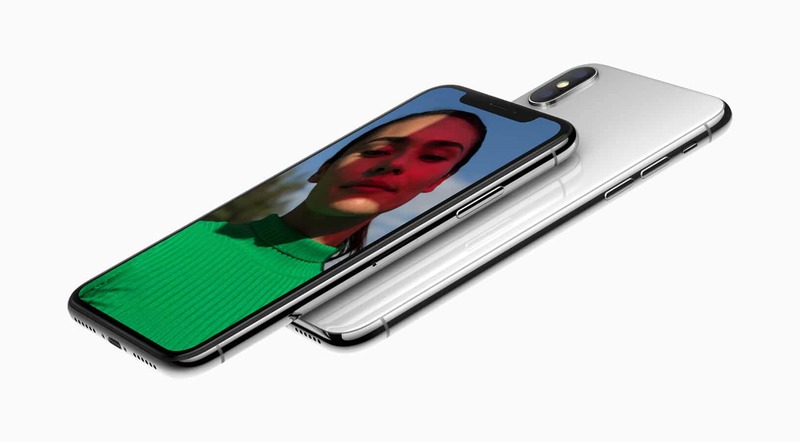 iPhone X also features a glass and stainless steel design with its all-screen display. 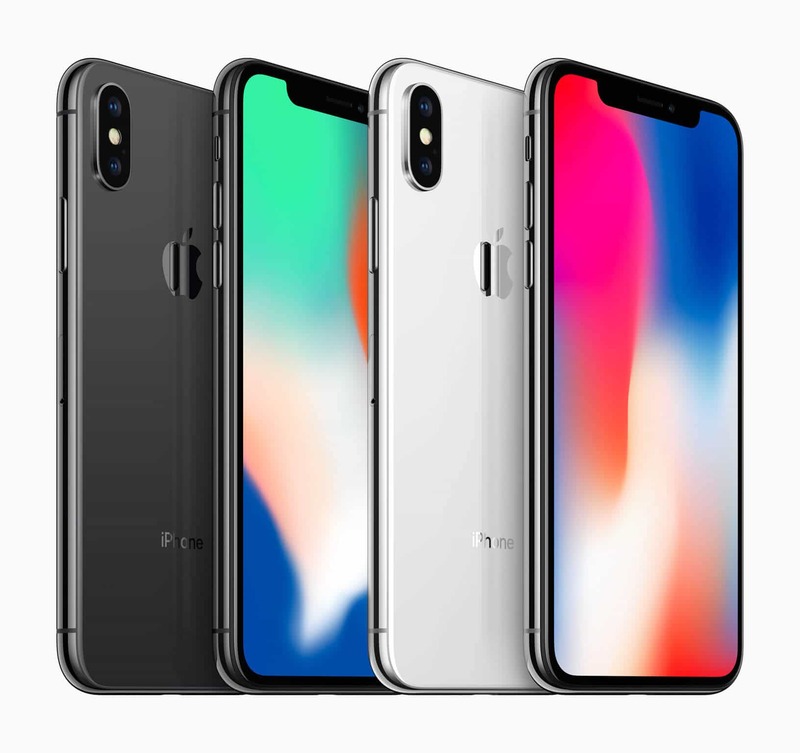 Today you can order the new iPhone X via many outlets - direct from Apple’s online store as well as through carriers such as AT&T, Sprint, Verizon and T-Mobile as well as the Apple Store app. 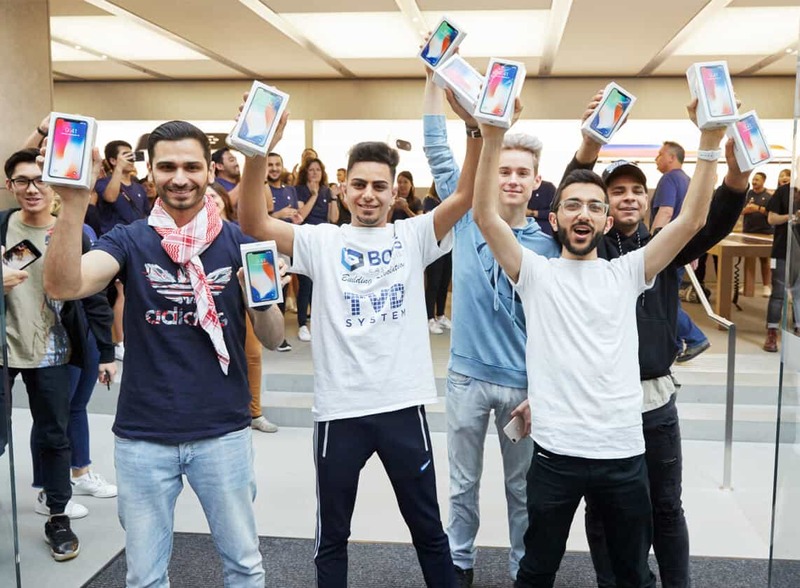 The iPhone X will be available at 8:00 a.m. local time starting Friday November 3rd but given the demand with lines forming overnight and Apple’s warning that they predict running out, you may want to buy a different way than going to the store. Going to your carrier may make more sense if you are renewing your contract or extending an installment plan. You can now place pre-orders directly through your carrier. The iPhone X has two models, comes in silver and space gray and starts at $999. 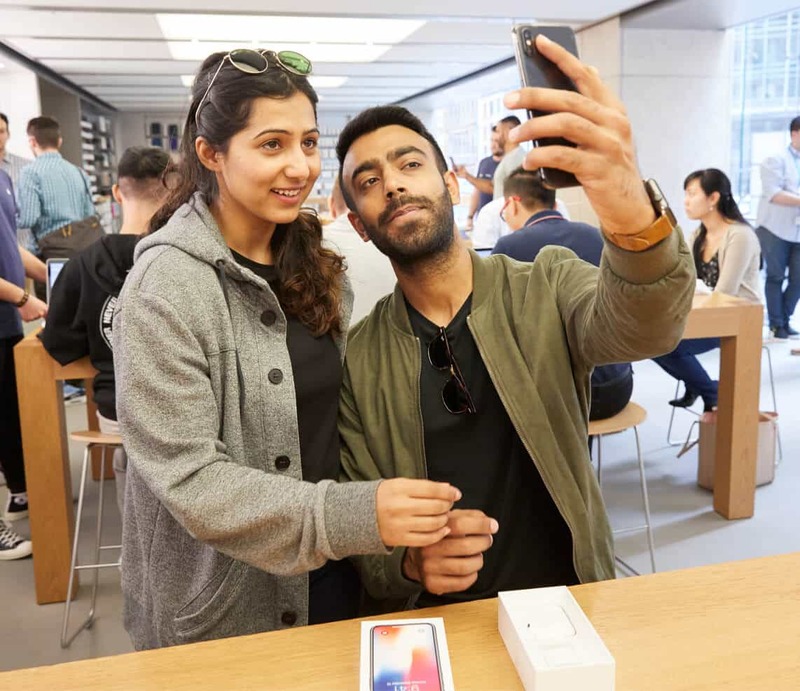 You can make your checkout faster by selecting your favorite iPhone ahead of time with your carrier, finish, capacity and even payment plan and if you wish to add Apple Care. Then you can ‘favorite’ this device with the heart icon. When you are ready to buy, just log back in and go to the shopping card. Click on Favorites to pull up your saved items and choose your iPhone X model to checkout. If you use the Apple Store app, which is very fast and efficient, you can tap on Account and then on My Favorites. You can also check your account status with your carrier ahead of time to ensure that you do not run into any problems. Check your upgrade eligibility with your carrier (AT&T, Verizon and Sprint) right on Apple’s site. You can also enroll into the iPhone Upgrade Program online where you can upgrade to a new. 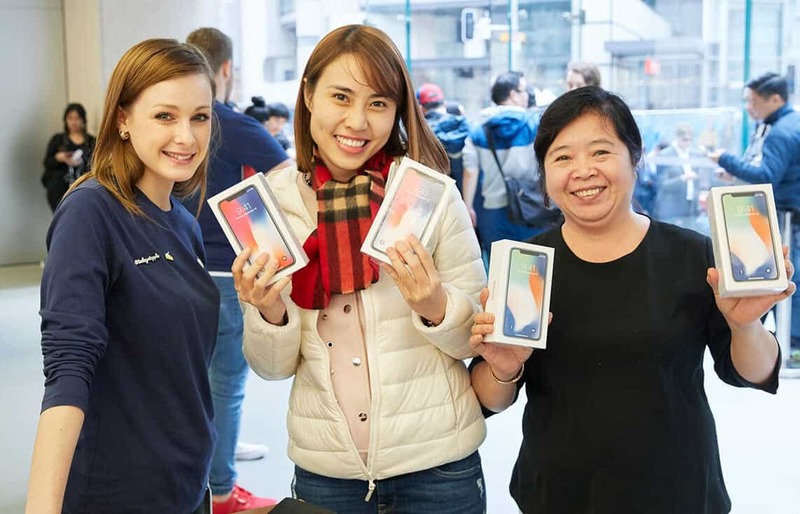 iPhone every year by paying monthly installments directly to Apple via a third-party loan. Apple also gives you the option to return your old iPhone to an Apple retail store or to mail it back. Initial pre-orders do not include any unlocked Apple iPhone X smartphones. Apple currently expects a 5-6 week ship date for all iPhone X models and carriers.